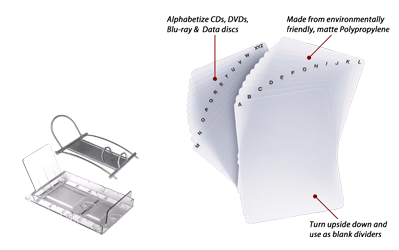 Shipping is FREE for all Readerware products! Drag and Drop support - Catalog your collection as you surf the web. See a new book by a favorite author? Drag from your browser and drop on Readerware, it's cataloged. 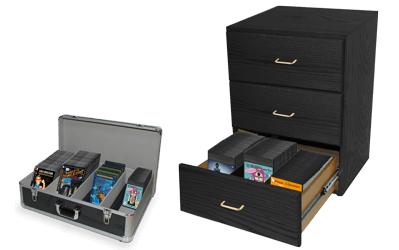 Even place an order, safely and securely from within Readerware. 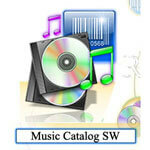 Auto-Catalog - Readerware can search the internet and automatically catalog the books, music and videos you own. Just scan the barcode or enter the ISBN/UPC. There is no simpler way of cataloging your library. It eliminates the chore of manual data entry. Cover art support - Readerware automatically retrieves cover art along with full listing information, even merging information from multiple web sites for the most complete listings possible. You can also scan in your own images. Thumbnail view - displays all your cover art. Just hold the mouse over an image and a popup displays full information on the title. Android and Palm support, take your Readerware databases with you on your Android or Palm handheld. Wizards - Easy to use Wizards will guide you step by step through Readerware Auto-Catalog, import, export backup etc. Multiple views - Pick from four different, fully customizable view types; the table view with built in editing and unique link cells for easy searches, the tree or explorer view, the thumbnail view, browse by cover art and the revolutionary fish eye view. Create as many views as you want. 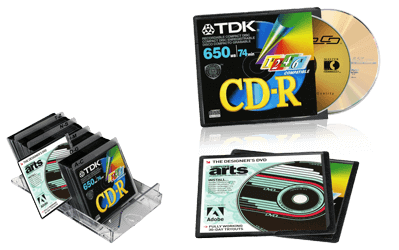 Reports - large reports collection plus print directly on DiscSox CD Pro Inserts. Readerware can merge information from multiple web sites, building the most complete database possible, including cover art. Integrated backup and restore - Create a single compressed zip file with all your data, including images, for easy archiving and restoration. Integrated shopping cart/wish list with price comparison - Secure online ordering, browsing and searching of the major online retailers. Free with Promo Pack on CD! 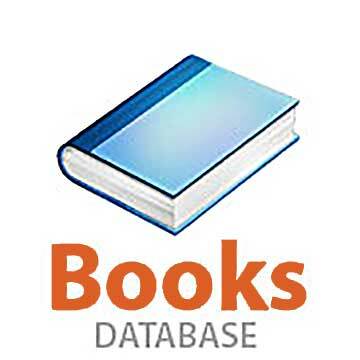 Import existing databases in Homebase 2.0, CSV or TAB delimited format. 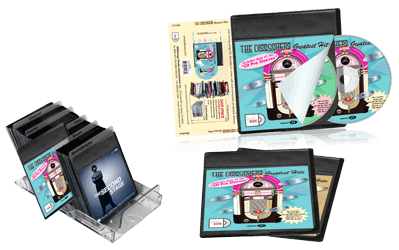 Available for Windows, Mac OS X, Android, Linux and Palm OS. Client/Server edition - Let multiple users access your database with Readerware Client/Server edition, distribute Readerware across your network. Circulation support - Check items in and out, query items on loan/overdue etc. Simply download, install and find out for yourself just what Readerware products can do. You will have access to all versions of all Readerware products during your 30 day evaluation period, including Mobile support. One functional limitation in the unregistered versions is that exports are limited to 25 items. Without a registration key the program will expire in 30 days! If you decide to purchase a license, there is no need to reinstall anything. You will receive a registration key and simply enter it into the product to register your copy. This will remove all restrictions including the time limit. Your registration key determines which functionality is enabled on your system. If you decide Readerware is not for you, the uninstall procedure will cleanly remove it from your system. 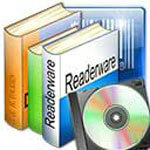 If you would rather not download Readerware, you may purchase evaluation versions on CD. 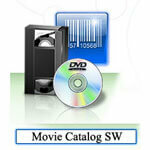 The CDs are free but you will be charged a nominal amount for shipping and handling. See "Related Products" to order. Full Support is available during your evaluation period.